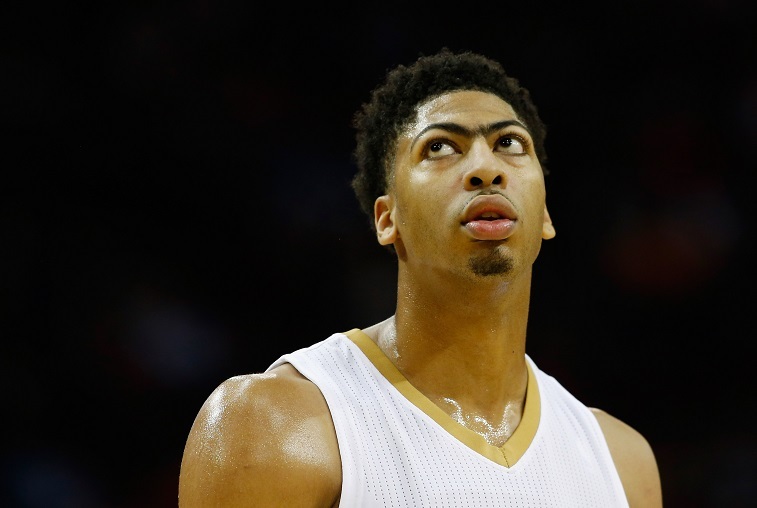 Who Will Be Anthony Davis’s Next Head Coach? For the first time since the 2010-2011 season, the New Orleans Pelicans made the postseason. Unfortunately, that wasn’t good enough for Monty Williams to keep his job. Whatever the case may be, this doesn’t change the fact that Williams is seeking new employment, and two-time All-Star Anthony Davis is in need of a new coach. While these two had formed a strong bond since Davis entered the NBA as the first overall pick in the 2012 draft, management didn’t seem to let that influence its decision. “Monty did a great job. He’s done some really good things for us, but going forward we just felt like we needed something different to get to the next level,” said Pelicans Executive Vice President Mickey Loomis. It’s one thing to make the postseason as an eight seed, but it’s another thing to help this team reach its full potential. Davis is on his way to becoming the best player on the planet. This season he put up 24.4 points, 10.2 rebounds, 2.2 assists, and a league-high 2.9 blocks per game. And despite all that, the Pelicans front office clearly believes feel that Williams was not the right fit moving forward. Now someone else will have the good fortune to inherit a group that features one of the game’s best young talents. 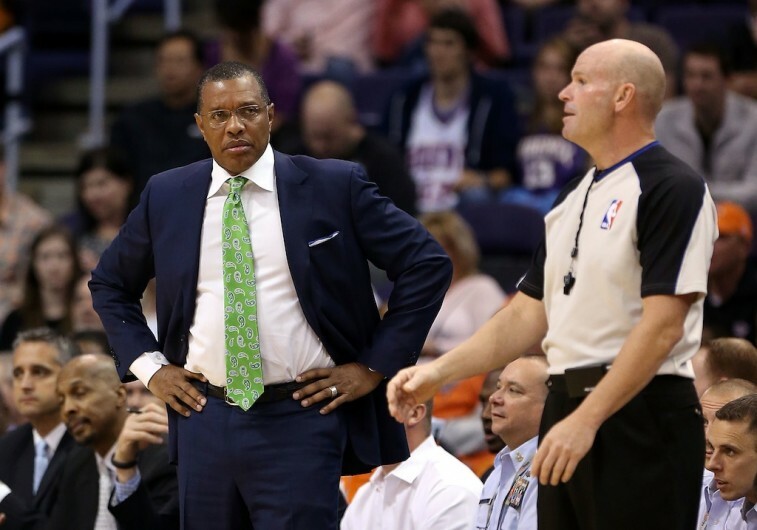 Which individuals could potentially fill the coaching void in New Orleans? Here’s a look at our thoughts. 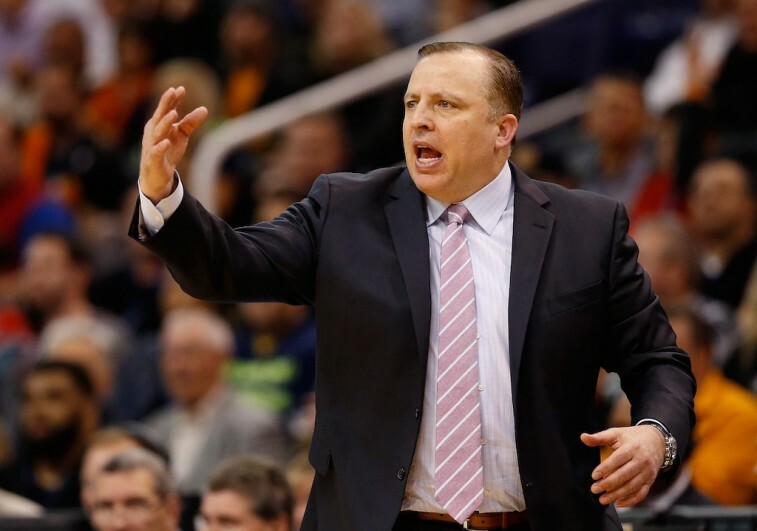 Despite still being under the employment of the Chicago Bulls, you can’t have an open coaching position in the NBA and not link it to Tom Thibodeau. It doesn’t matter how many times the defensive specialist and Bulls brass try to skirt the subject — there is clearly tension between the two sides, and everyone knows it. If this inevitable breakup occurs, you can bet the Pelicans’ coaching vacancy would be enticing to the five-year head coach. It’s a young team on the up-and-up that’s finally tasted the postseason. Yet the Pelicans are still green enough that Thibs could mold them into a tougher, grittier group. Also, is there anyone more equipped than Thibodeau to help Davis reach his full potential on the defensive end? After all, the two do have a relationship from USA Basketball — a familiarity that should only help the cause. If you ask us, this would be a win for all parties involved. First-year head coach Steve Kerr may get the bulk of the credit for the Golden State Warriors’ remarkable season, but this team would not be where it is without associate head coach Alvin Gentry. Lured away from the Los Angeles Clippers prior to 2014-2015 season, Gentry’s work as the Dubs’ offensive coordinator has helped this group become first in the NBA in points per game (110.0) and second overall in offensive rating (111.6). If there’s a good situation, yeah, I would like to be a head coach again. But it would have to be a situation that would have to be very good. What we got here is very special, and I’ve been in the league long enough to know that I wouldn’t want to go into a situation that I didn’t think had potential to be this way. Does the New Orleans job fall into this category? Who knows. But if the Pelicans’ higher-ups like Gentry for the position, they might want to make their intentions known. A guy like this may not be on the market for too long. Thinking about this possibility just makes us smile. 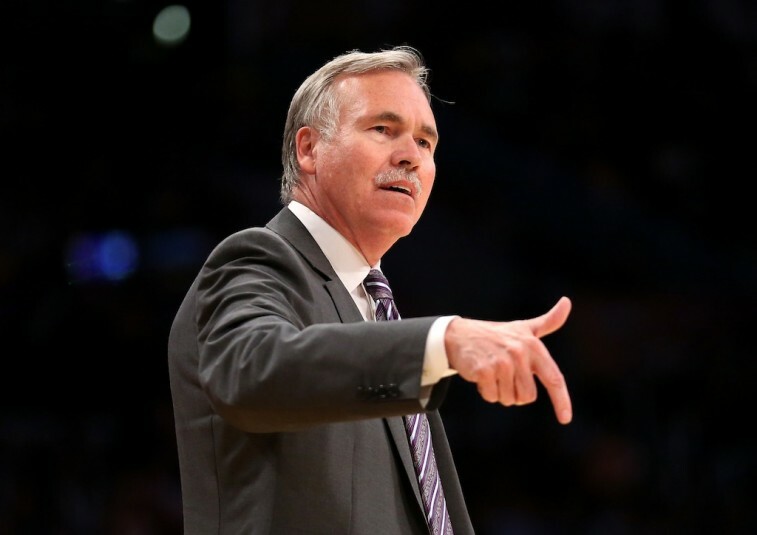 We understand that Mike D’Antoni hasn’t had much success in his last few coaching endeavors, but it’s time to leave the cynicism at the door. Sure, D’Antoni is not a defensive mastermind (that’s putting it lightly), but the Brow is so good on that end of the floor that he is more than capable of offsetting his coach’s limitations. What gets us pumped about this potential union is the offense. It’s been quite some time since D’Antoni was gifted a talented big man — in his prime — who was capable of handling the sort of uptempo offense he likes to run. Davis is already a complete freak of nature. But best of all, he hasn’t even reached his prime yet. He is only going to get better. How scary is that? Think about what these two could accomplish together. Now try not to get excited. You know you want this to happen. How could you not?